Very clean.. modern and fashionable too. I loved the makeup products and she used them flawlessly on my face. Perfect blending, perfect contouring. No doubt this is one of the best salons in Karama with its trendy looking interior and well mannered and presentable looking staff who know how to deal with the customers in the right way. I tried their diamond facial which was something exceptionally good and i am looking forward to try other things from their list soon. My visit included Face, and I rate my experience 5 stars. I normally am a critic and i find flaws in everything, but it was probably the first time when i didnt find any such flaw in this salon. I liked the environment here. Full of energy and excitement. And the women working here are also fun to be around. I got my hair washed and deep conditioned and the products used were awesome. I can still feel the lightness in my hair and it has already been 2 days. Posh, you would be seeing me around. 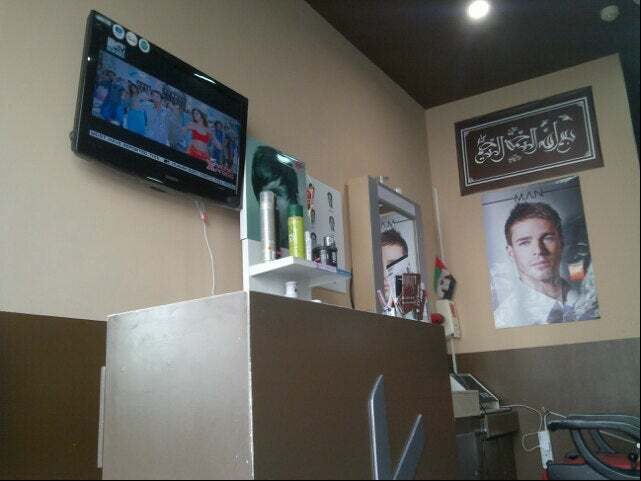 Best salon for ladies in Karama. I moved here recently and didnt know where to go! Thankfully i found posh signature, as my main go to place now.